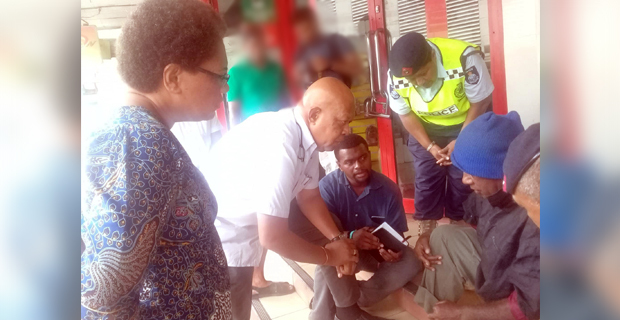 The Ministry for Women, Children and Poverty Alleviation has successfully reunited 2 people that were living on the streets of Suva, with their respective families, while some have been put in senior citizens homes. Permanent Secretary Dr Josefa Koroivueta says they are also in the process of reuniting one of them with her family in Taveuni. He says that they will continue with this clean sweep in Suva and then move to other municipalities. The Permanent Secretary had earlier stated that Fijians do not belong on the streets. Koroivueta says the people that they got off the streets in Suva, have now been given new hope.